Aboard a dive boat, there are some simple rules which every diver has to know. 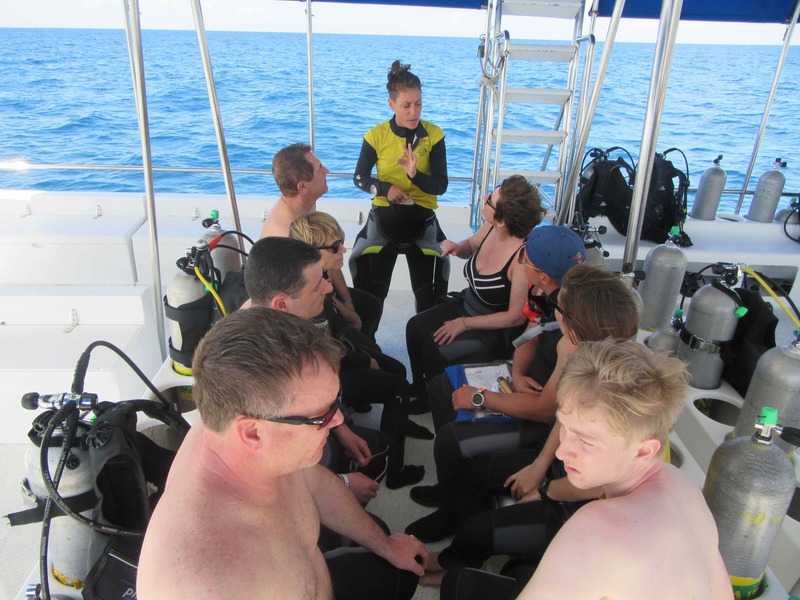 It does not matter if it is your first dive, during your Discover Scuba Diving course or if you are an Advanced Open Water diver with hundreds of dives of experience. Diving from a boat is fun and easy, but it is necessary to know and follow some simple safety and cohabitation requirements. Let’s consider these do’s and don’ts on a dive boat and ensure both a great journey and a fantastic diving experience. More than 25 Years Of Experience with Dive Boats. If you have ever dived with Dressel Divers, you know that jumping in from a scuba diving boat is the beginning of the adventure. Currently, our company is celebrating with up to a 25% online discount its 25 years of existence in the scuba world. 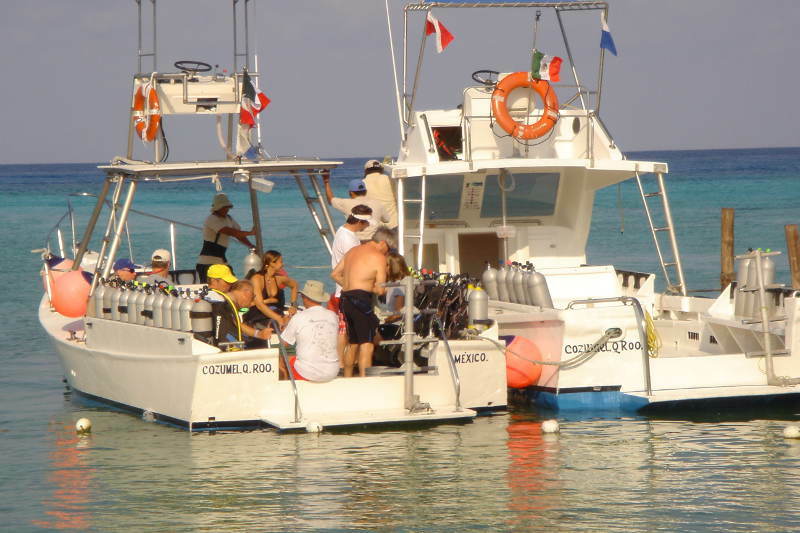 During all this time, our dive boats have been waiting for thousands of divers, to take them from our piers to the most marvelous Caribbean dive spots. These vessels are an open door from which to explore the magnificent coral reefs, swim with the fish and enjoy nature. 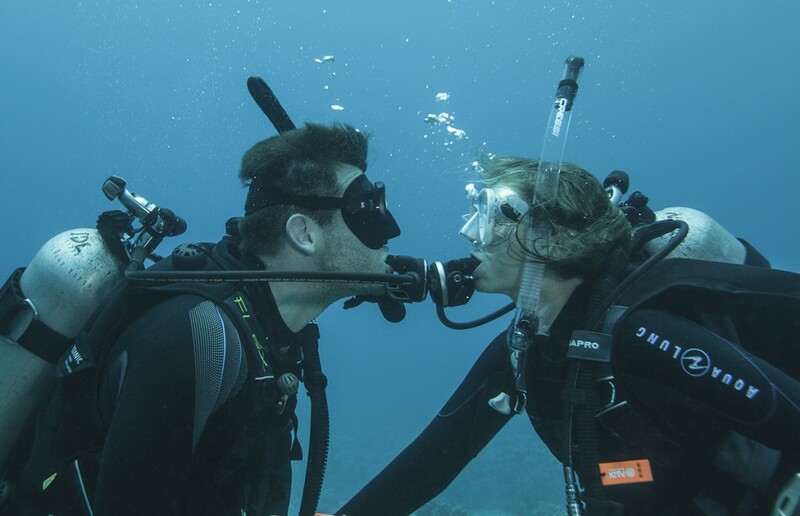 Boat diving is basically what diving with Dressel Divers is about. 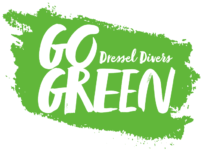 For that reason, every single Dressel Divers boat is built, designed and customized specifically for diving by the founder and CEO of the company, Javier Ibran. Comfortable dive doors, tank storage systems and wide space for divers are special features of our dive boats thought to maximize enjoyment and safety. We cannot forget our expert crew, PADI Dive Instructors and Captains, all of them specialized in diving trips. And here then is our first diving tip. 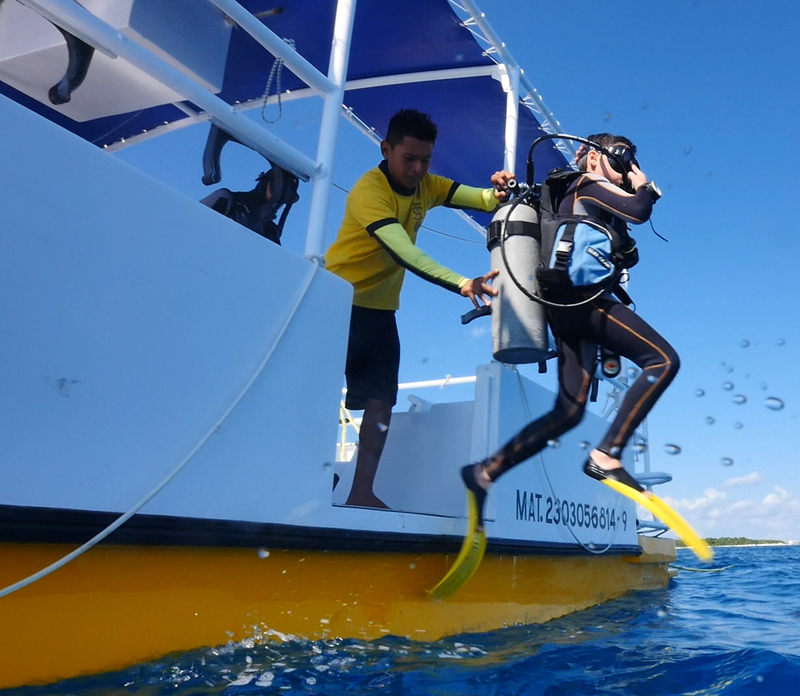 Always dive from a scuba diving boat with an experienced boater at the helm. Before You Ride In A Dive Boat. Note that you are going for a ride in a scuba diving boat, this means that it moves even when our dive boats stand out for their great stability in navigation. So, if you are prone to get green around the gills, regardless of the motion of the ocean, take a pill to help quell motion sickness at least 30 minutes before boarding. There are many possibilities Dramamine, Bonine, Marazine, etc. Despite the fact of all of our boats are covered, the wind and the sun during the journey can damage your skin. Don’t forget to put on 100% biodegradable sunscreen. And… Very important! Pay attention during the briefing, which is when, in addition to dive details, you will be informed about on-board procedures. To prepare, in addition your scuba diving gear, you are going to need “The essentials”. You know! A hat, a pair of UVA protection sun glasses, a jacket in winter, a towel and a dry bag to keep dry everything you want to stay that way. Well, ok, if you need other stuff you can bring it. But remember. On a dive boat, although they be premium boats as ours are, the space is limited and shared with other divers and the crew. So, don’t bring anything you do not really need. It is always important to be on time on the pier, departure time is a no return point, or you are on the boat or stay in the base. So be careful to be on time. Set up your dive gear in the assigned tank storage places and don’t leave stuff lying around. As we have said before, on a dive boat there is not only crew members but other divers going out with you. For that reason, it is so important to set up your gear correctly. Keep in mind that any misstep could be not only painful, but also the end of the excursion for you or for others. 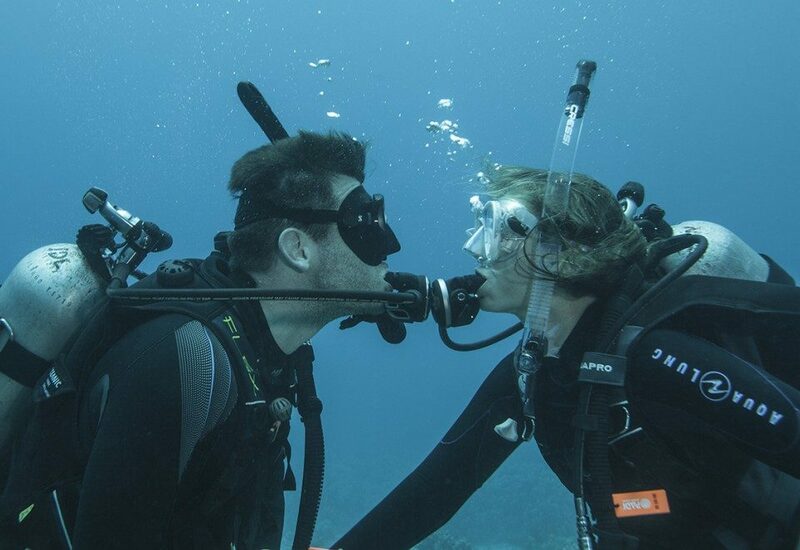 Put your BCD and regulator on your tank, and if possible, next to your dive buddy’s. In this way, you will be able to check not only your gear but also his or hers. In addition, you can stow your mask, fins, wetsuit and dive bag under your bench to keep the area clear, and all your gear in one place. Entry into the water from the dive boat is a key moment during the journey, to do this in a safe way remember to check there is no one in the water just under you. Above all, follow the procedures explained earlier and when the staff says “go!”. Do it. There is a safety reason for this synchronized action. Not too soon, nor too late. Once in the water, quickly take a little distance from the boat, so the next diver will be able to enter without hurting you. When the dive is finished and you get back on the dive boat, get your gear set again, with more care if you are going to do a second dive. Now that you know everything about dive boat etiquette and rules. 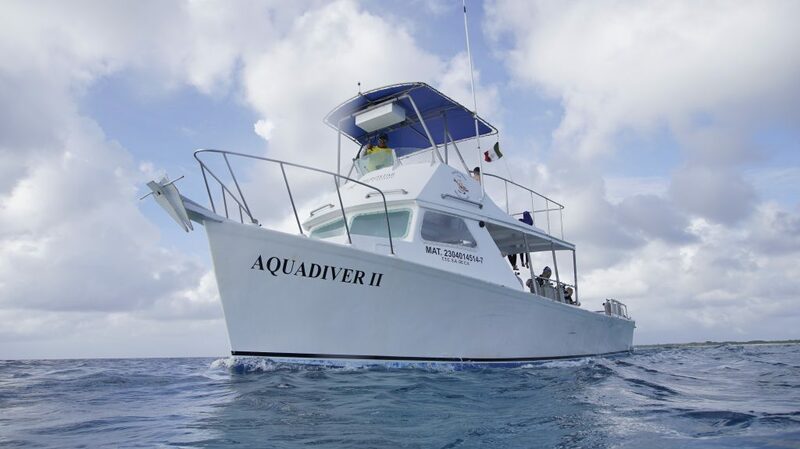 When are you coming to dive from our scuba diving boats? Drop us a line!